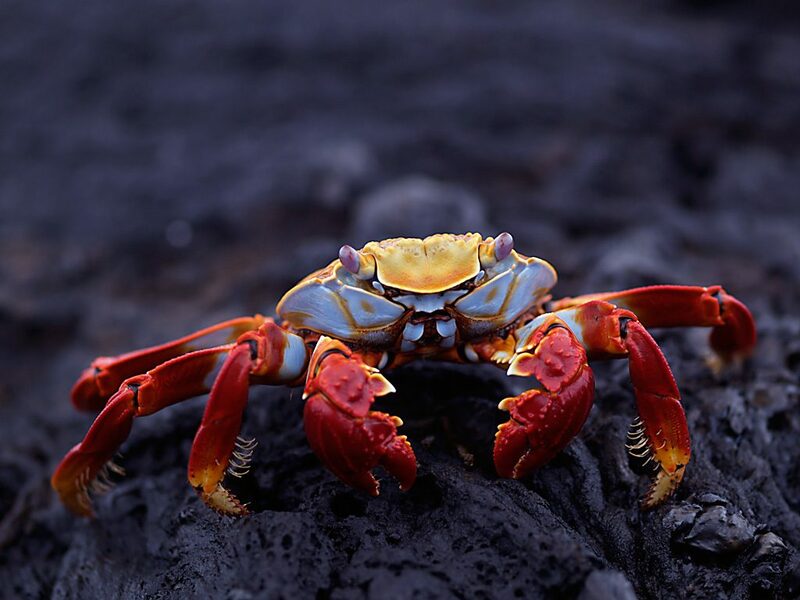 The Red Rock crab (Grapsus grapsus) also known as the Sally Lightfoot crab is one of the most common crabs along the north-east Pacific coastal waters. They can also be seen along the entire coast of Central America and Mexico and nearby islands. Check out these facts!